"What works for your child is what makes the choice right!" Join us for some festive family fun! 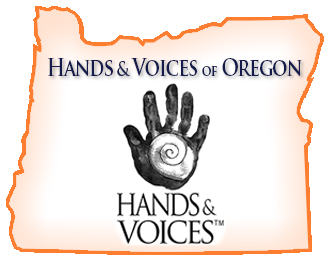 Mark your calendars for December 18th, 2018 from 5:30 p.m. to 7:00 p.m in Salem at Padington’s Pizza. 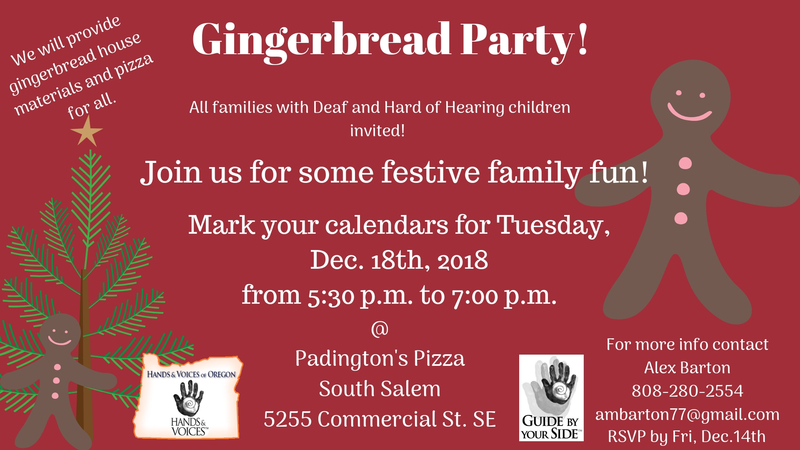 We will provide gingerbread house materials and pizza for all!